The European Union (EU) has reached a deal with the British Ministry of Defense resolving a patent issue that could have limited the adoption of signals from the EU’s Galileo satellite navigation constellation. "The European Commission [EC] has secured access to UK-owned patents related to Galileo signal in space technologies which will allow for their use by chipset and receiver manufacturers on a royalty free basis," according to a joint UL/EC statement supplied by a spokesperson for the UK’s Defense Science and Technology Laboratory. "The issue is solved," said Paul Flament, the head of the European Commission’s (EC’s) Satellite Navigation Unit. He said the commission and the UK Ministry of Defense had concluded a license agreement on December 28. The issue came to light in 2011 when the UK Ministry of Defense began seeking royalty payments through its commercial subsidiary Ploughshare Innovations, surprising receiver manufacturers around the globe. 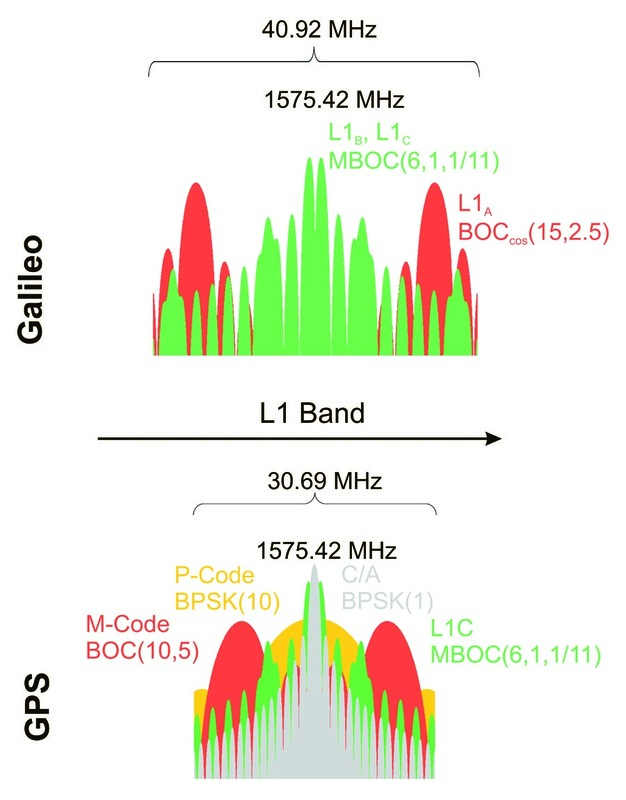 Originally the dispute involved two sets of patents — one on the signal structure of the new GPS L1 signal and another on the signal structure of Galileo’s new E1 civil signal. Both signals are centered at 1575.42 MHz. The signal structures had been developed by the Galileo Signal Task Force of the European Commission — in a joint effort between the EU and the United States to enable GPS and Galileo to be both compatible and interoperable. The Task Force was created as part of the Agreement on the Promotion, Provision, and use of Galileo and GPS Satellite-Based Navigation Systems and Related Applications — a landmark 2004 accord formalizing cooperation on satellite navigation between the United States and more than two dozen European countries, including the United Kingdom. The GPS and Galileo signal structures, which are slightly different from each other but enable the two systems to work together seamlessly, were intended by the task force to be used freely by all, according to experts familiar with the matter. In fact, sources told Inside GNSS after the issue came to light, the signal structures were developed and contributed to the task force by some of its U.S. participants. Nonetheless, the UK’s Ministry of Defense filed for patents on the signal structures naming as the inventors two consultants affiliated with the British government who had taken part in the task force meetings. The request for royalty payments caused a furor and threatened to undermine future US/EU cooperation. 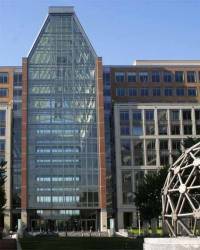 The United States and the United Kingdom reached a deal in 2013 under which the UK revoked its patent worldwide. Revocation means legally that it is as if the patents never existed, effectively resolving any and all potential claims. The US/UK deal, however, intentionally left the patents on Galileo unresolved. “The only thing that we basically agreed on is that we would stay out of their [the UK’s] direct negotiations with the European Commission and the Galileo program with respect to that second family of patents," a U.S. official, speaking on condition of anonymity, said at the time. The vast majority of firms making GNSS chipsets seek to include capability for all available and planned constellations. The unresolved Galileo patents, could have put manufacturers at risk of future royalty payments or legal action, something that ultimately might have undermined Galileo’s success. The new agreement appears to settle the issue for manufacturers both inside and outside of the European Union though that has yet to be confirmed. The EC’s Directorate-General for Internal Market, Industry, Entrepreneurship and SMEs did not respond to questions by press time. "This move of the European Commission will provide conditions for a higher market uptake of Galileo services," the joint statement said.